The service has launched in London in partnership with On the dot and, with plans to extend across the remaining 86 UK stores in early 2019. 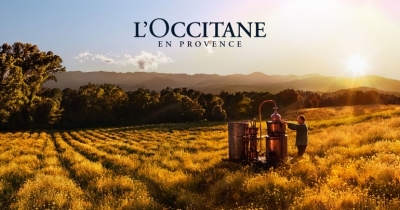 L’Occitane chose On the dot because it stood out for its scalability, on-time fulfilment commitment and customer communications through in-flight delivery notifications. Its technology integrates directly with the retailer’s website meaning customers can opt-in at the online checkout or even via an in-store portal accessible on a tablet, as part of the overall customer experience. Customers in London can now select a two-hour delivery window of their choice that day or the next day, between 11am and 6pm, seven days per week.